Rabie Property Group has been and will continue to implement stringent potable water saving measures to try and stave off Day Zero when the city’s taps are expected to run dry. Rabie director Miguel Rodrigues says the Group is implementing all necessary measures to ensure all their on site construction activities use only non-potable water. He says in terms of their ready mix materials such as concrete which is bought to site, some of their suppliers were already operating with only non-potable water and the others would be forced to follow suit to stay in business. “Obviously these factors all have a price tag which will invariably push up construction prices. 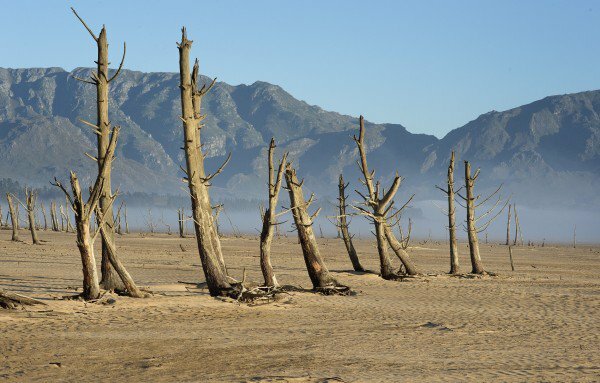 Rodrigues says Rabie understands the necessity of being at the forefront of saving water. “As responsible developers we have to ensure that we implement water saving measures in all our developments that force behavior change in relation to potable water. We can’t rely on the end user to do so. In particular we have to stop the flushing of drinking water down the toilets. Full stop. He said they had successfully implemented water saving measures at their recent Century City Square development which includes a conference centre, hotel, 15 000 square metres of offices, 51 apartments, restaurants and showrooms and 80% of total water consumed in this development is recycled water. He added there was no doubt from a residential sales point of view, buyers will in future select developments that have access to alternative water supplies.